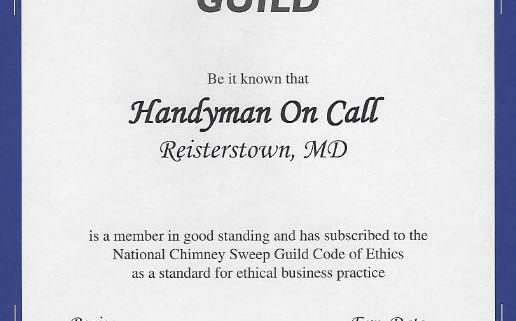 Handyman On Call is proud to announce that we have become a member of the National Chimney Sweep Guild. For any chimney cleaning work, Handyman On Call is your complete professional chimney and fireplace company. We provide most anything for your fireplace and chimney. From sweeping to installation, to restoration – we always provide a detailed and easy-to-read level-one inspection report for every chimney project. 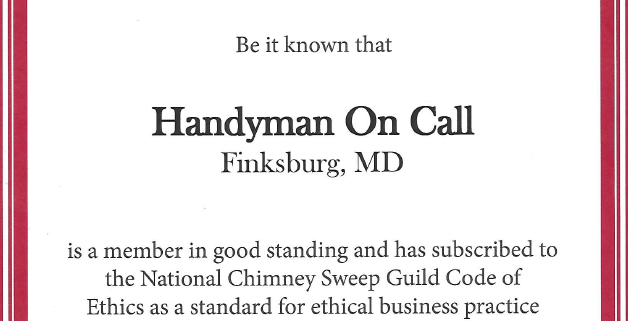 The owner of Handyman On Call is proud to be a certified with BPI, the Building Performance Institute INC. The owner of Handyman On Call is proud to be a certified handyman with ACHIP, the Association of Certified Handyman Professionals. 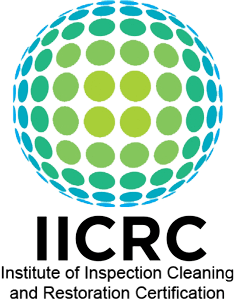 The owner of Handyman On Call is proud to be a certified handyman with IICRC, the Institute of Inspection Cleaning and Restoration Certification. 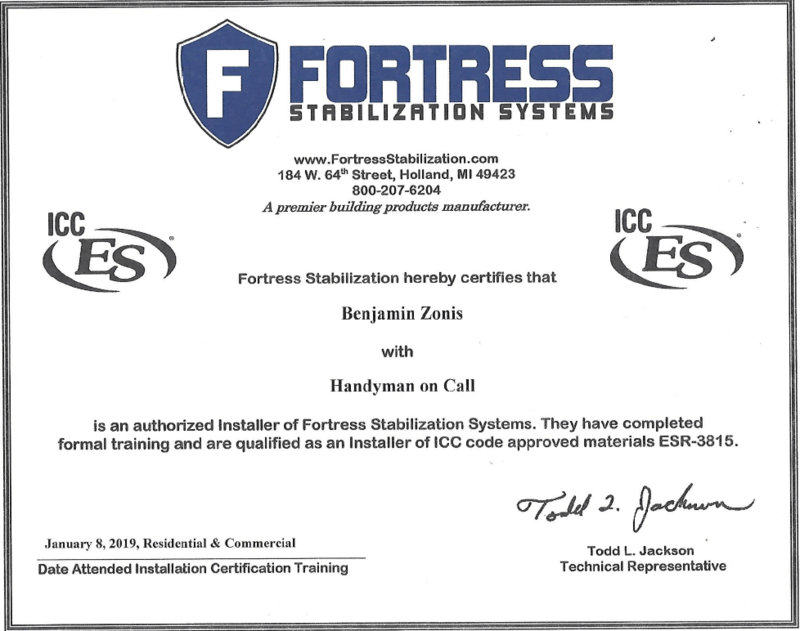 The owner of Handyman On Call is proud to have completed a home inspection licensing course, at CCBC.